Predicting the NBA champion next season is probably picking between three, maybe four teams – The Miami Heat with LeBron James and Dwyane Wade; The Oklahoma City Thunder, with Kevin Durant and Russell Westbrook; The Los Angeles Lakers with Kobe Bryant, Steve Nash, Dwight Howard and Pau Gasol, and maybe even the San Antonio Spurs deserve a mention. But the most exciting team? Most worthwhile to watch teams? The same four we just mentioned, for various reasons, but they are joined by the Denver Nuggets, who can outrun and outgun any team in the league, the Minnesota Timberwolves whenever Ricky Rubio is back from his injury and the Los Angeles Clippers, trying to evolve into more than just a highlight reel machine. The Miami Heat’s half court offense isn’t exactly the most complicated or efficient thing in the world, but it did do much better in the 2012 Finals than it did in 2011. But what makes the Heat such a great catch to watch, besides the star power the team offers when LeBron James, Dwyane Wade and Chris Bosh, who had his role slightly changed last season to perfectly fit the champions, it how this team operates on another level in a high tempo game. The defense moves very well, even when teams tried to pass the ball around the perimeter quickly against them. Their guys constantly gamble for blocks and steals which leads to a lot of fast breaks and fast break points, plenty of times involving the quarterback passes from LeBron James to Dwyane Wade and vice versa, or seeing James hound someone from behind as they think they’re going for an easy two, plenty of times resulting in a block. The European basketball embassy in the NBA, at least in terms of style. 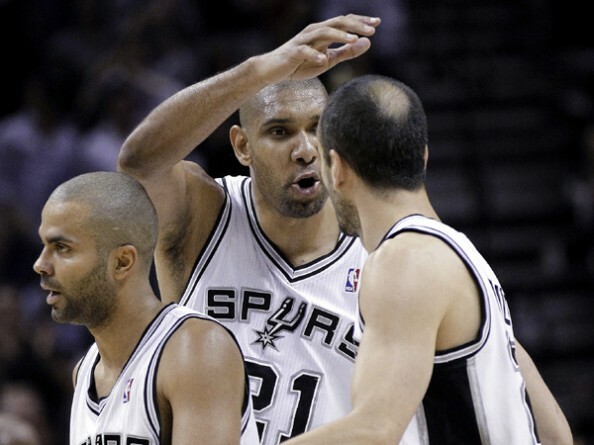 You still see some isolation plays set up for Tony Parker and Manu Ginobili, but they make it fun to watch, especially a healthy and on fire Ginobili. The rest of the time it’s about the ball movement, the screens and simply put the most intelligent and well executed offense in the NBA, despite the inferiority in terms of overall talent and star power when it comes to comparisons with other teams. It’s this kind of basketball and personnel, mostly being Tim Duncan, that has made the Spurs the most successful franchise in terms of winning percentage in the NBA over the past 15 years. George Karl said this to start the season – I want to show the NBA we can win with our kind of basketball meaning something of a modern run and gun. The Nuggets scored 104 points per game last season, more than any other team, with more assists than any other team, and have no intention of slowing down with Ty Lawson running the point. Danilo Gallinari is a great player to watch and they’ve added Andre Iguodala to take care of a bit of a defensive attitude, although the Nuggets were sixth in the NBA in forcing turnovers last season. JaVale McGee, if he keeps up his postseason form from last year, should be one of the more entertaining big men to watch in the league on both ends of the floor. Ricky Rubio was averaging 8.2 assists and 2.2 steals per game before he tore his ACL, ending his season. When he returns, the Timberwolves will be once again a playoff caliber team, with the added ingredients of Brandon Roy who everyone wants to see succeed, the very intriguing Andrei Kirilneko signing after a year in Russia and Chase Budinger of the Houston Rockets who has some serious alley-oop potential along with second-year Derrick Williams. The future of the NBA some call it, all wrapped in one. It took some careful GM’ing and/or quite a bit of luck for this group to come together, but they’re very few teams who have three players who can score 30 points each in the same game. 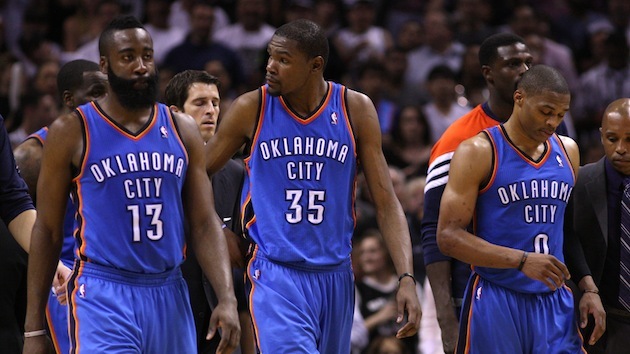 No team can get hot as quickly and as destructively as the Thunder can. They don’t play a very smart kind of offense, but this team is busting at the seams with offensive talent through Kevin Durant (an MVP in the making), Russell Westbrook and James Harden. If it wasn’t for LeBron James finally piecing it all together along with the Heat, these guys would be the NBA champions and obvious favorites heading into the season. 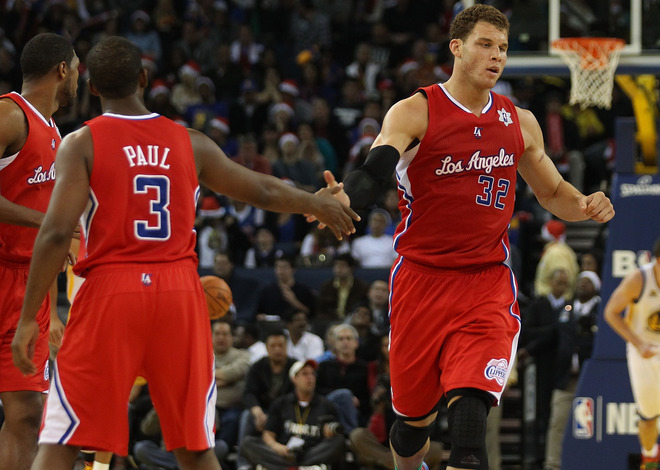 The moment Chris Paul got traded to the Clippers, Blake Griffin suddenly had someone to share the pressure/stardom/responsibility (make your pick) with but more importantly, it officially made the Clippers the dunking team in the NBA, if they weren’t already with a fully healthy Griffin on board, while DeAndre Jordan also joined the high flyers regime in LA. The question for this season will be if they can evolve into something more than a circus act (good enough for a conference semifinal) and develop into one of the best teams in the NBA, even considered as NBA finals material. The Lakers got used to a new reality last season – not being the best show in town. 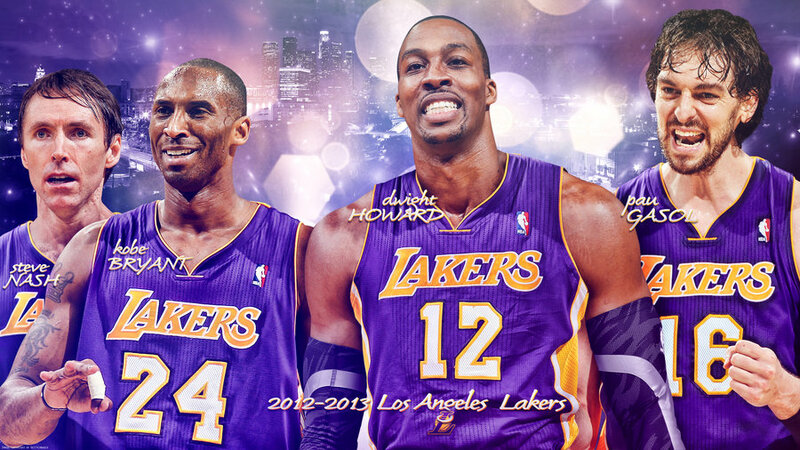 Now, with Steve Nash to run the point guard position and bring a lot of fast-pace, exciting kind of basketball, and the mega addition of the best Center in the NBA, Dwight Howard, it’s easy to say that the Lakers are once again the main focus of Los Angeles basketball. Kobe Bryant should be smiling, Pau Gasol will hopefully look a bit more, well, livened up, while Mike Brown will try and not get in the way with his lack of offensive know-how and build the defense (which he does know) around Dwight Howard.